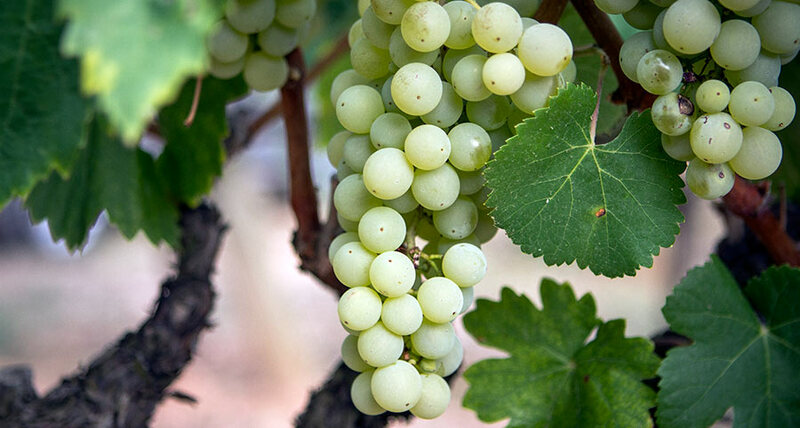 While Xarel·lo is a white grape widely planted in Catalonia, it is often easily dismissed as merely one part of the principal three grapes in the typical Cava blend. There are many in the region–especially in Penedès where the grape is found most abundantly–who believe that its days of being part of the chorus are over and it should be in the spotlight. Thus, the first ‘La Cimera de Xarel·lo‘ (The Xarel·lo Summit) is happening on June 29th at the antique Ermita de Foix situated between Torrelles de Foix and La Plana de les Torres. At about 17km North West of Vilafranca del Penedès and at 643m in altitude, it offers a panoramic view of the Xarel·lo making lands that surround it. This tasting is a private initiative that’s bringing together over 30 producers for what will be a reported 120 wines to try, all made from Xarel·lo. They’ve worked to include producers big and small as well as a multitude of different styles that the grape is found as such as still, sparkling, and sweet wines. As to whether this will definitely state that this is a white grape ready for the world stage will need to be judged by those attending. Given that there will be many limited production wines, this first edition of the event requires prior invitation.